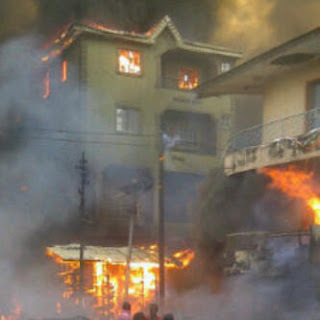 A huge explosion has been reported on Lagos Island shattering the building housing fireworks and affecting surrounding buildings. Details are just coming in and it is not clear how many people have been affected. 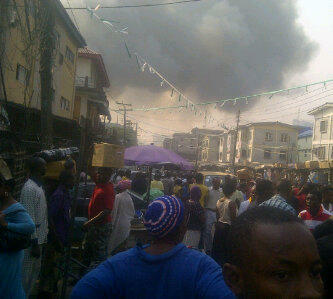 Labels: Breaking News, Fireworks explosion on Lagos Island, Lagos Island fireworks explosion.